Yesterday Asus announced its latest Android smartphone, the Asus Zenfone 2, the handset is equipped with a 5.5 inch Full HD display with a resolution of 1920 x 1080 pixels. 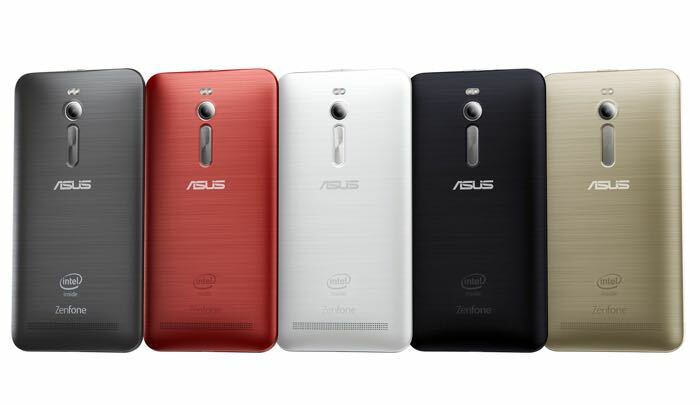 The Asus Zenfone 2 comes with an 2.3GHz 64-bit Intel Atom processor, the handset also comes with a massive 4GB of RAM and a choice of storage options including 16GB, 32GB and 64GB. The handset is equipped with front and rear facing cameras, on the front of the device is a 5 megapixel camera with a wide angle lens, specifically designed for Selfies. On the back of the ZenFone 2 there is a 134 megapixel PixelMaster camera with an f/2.0 wide aperture lens, the rear camera is designed for taking photos in low light. The handset also comes with 4G LTE and it offers download speeds of up to 150Mbps, there is also 802.11ac WiFi and a dual SIM card slot. 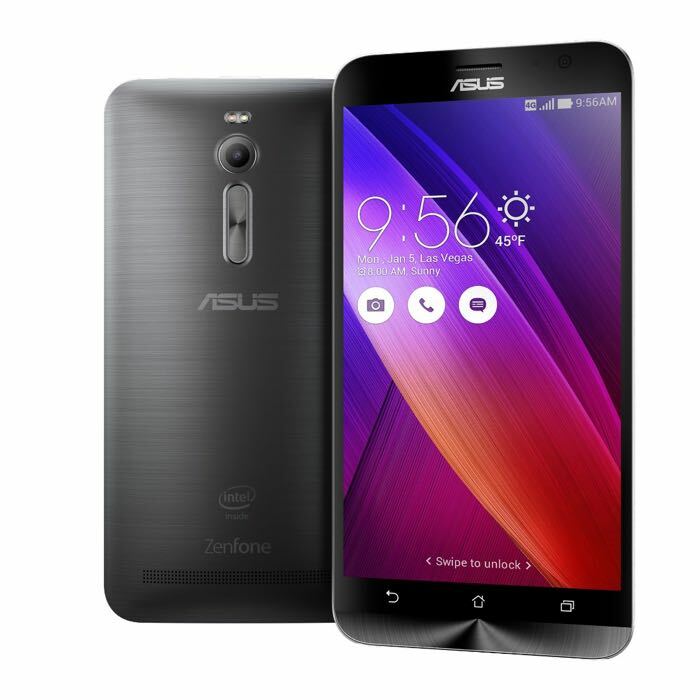 The Asus Zenfone 2 will go on sale in March and the handset will retail for $199, you can find out more details at the link below.